Traditionally, mechanical engineers created machines with many working parts powered by some sort of energy, whether that be steam or electricity. Mechanical Engineers also play a part in the design and production of robots. This important field involves a blend of many different engineering skills, including electrical and software engineering, as they design robots with the ability to automate themselves. Learn more about this fascinating and ever-growing field. You must have seen them in movies. You must have read about them in novels. They were fictitious, but currently live. Who are we speaking about? Indeed the humanoid robots! Yes, they are ready to work for you as your servant! 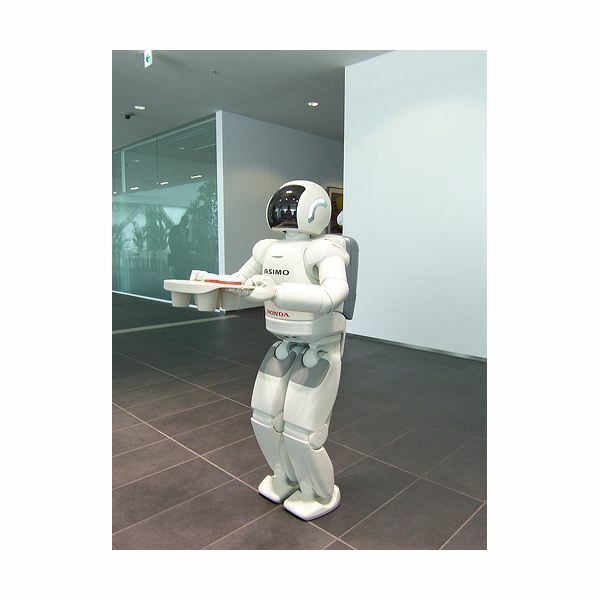 Read on to learn more about the Honda Asimo and other robots…. 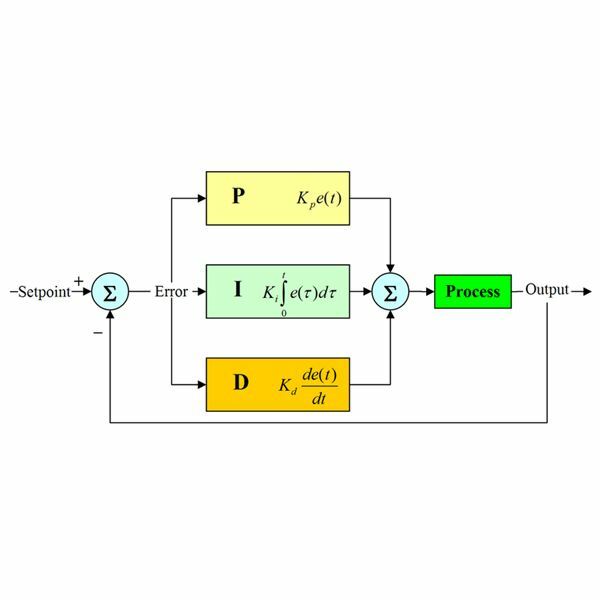 PID loop tuning is a programming method that allows a user to vary any combination of three variables to produce the desired effects within a closed system. Here we will discuss common forms of PID tuning as well as situations in which no PID is needed. After a robot has outlived its normal utility, its disposal becomes a challenge for the enterprise using it. Resale, sending to a scrap yard, using it for land-fill, and recycling are some of the options available for decommissioned robots. 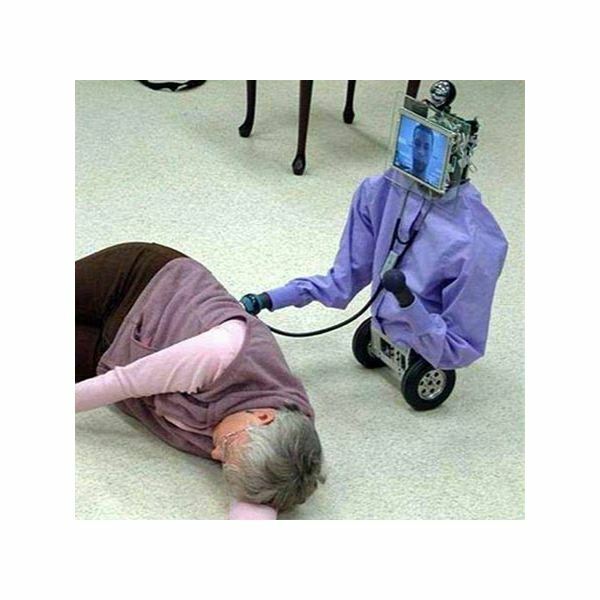 Medical robotics is an interesting discipline that is related to human health of all individuals. Their use is becoming popular due to their numerous advantages in the medical field. Control system design and operation have improved with the advance of technology, but the basic premises of their functioning and optimization are necessary information for today’s engineers. 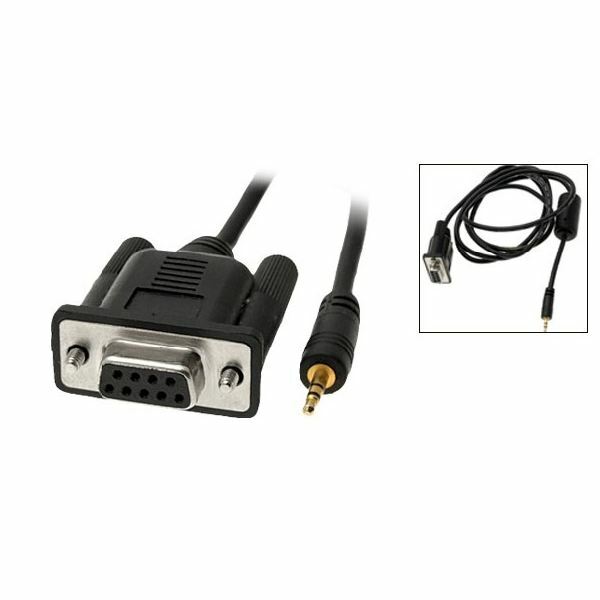 One can think of them as complicated feedback systems, with better brains than they had before. Some advantages of robotics, like improved quality and quantity of production, are due to the mechanical nature and computerized control in industrial robotics technology. Other advantages of robotics are due to freedom from human characteristics like boredom and the ability to do dangerous tasks. Robotics technology consists of the devices, components, designs, and programming that have gone into development of robots as we know them today. 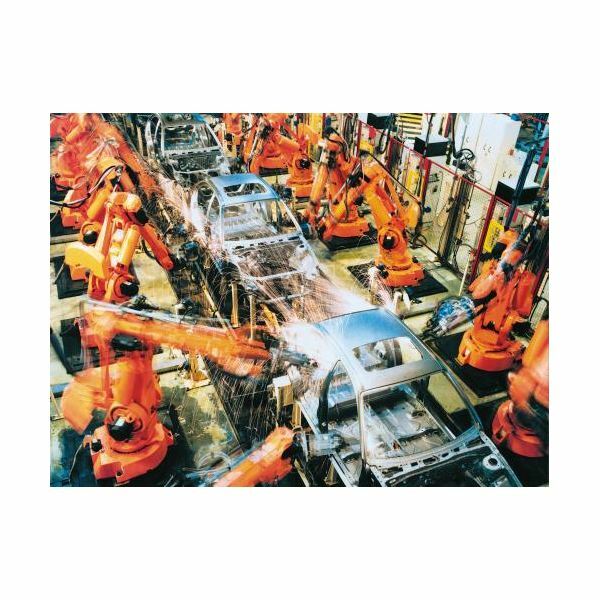 A large sector is industrial robotics, with many of the industrial robots being essentially a robotic arm. Read on for images and details about robots. When building a light sensing robot, it is necessary to include a comparator chip that compares the pair of sensors located on the breadboard. 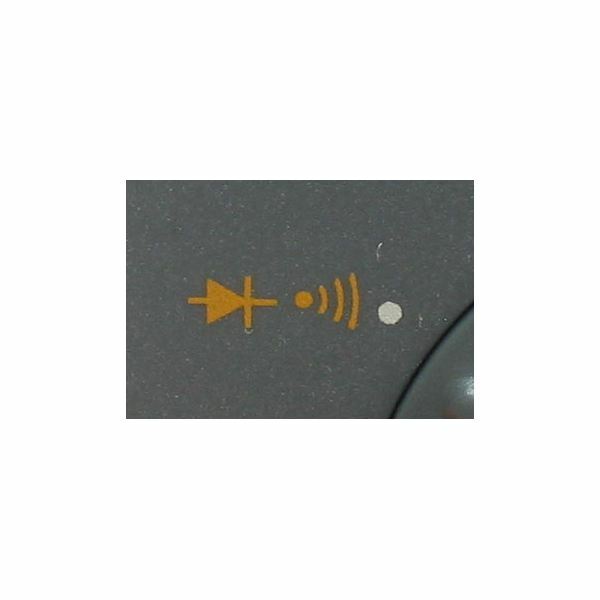 An LED is lit up depending on the difference in voltage between the sensors. 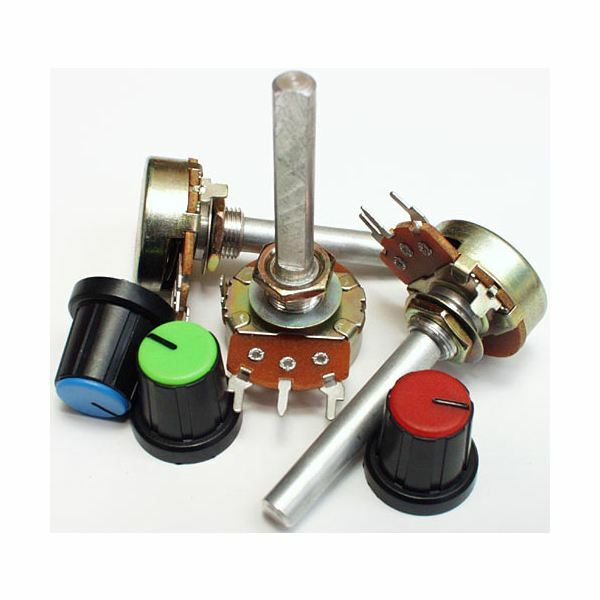 Potentiometers allow one to change their resistance and are invaluable when it comes to building circuit boards. 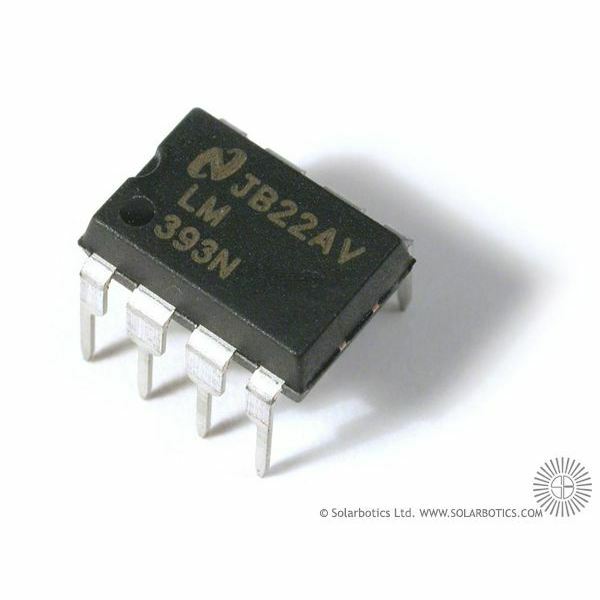 Although there are many types of potentiometers, the one often used in robotics is the trimpot because it can fit into a breadboard. Anybody experimenting with robotics will need to know how to test an LED light. For this, one requires a multimeter and the particular LED to be tested. Obtaining the voltage consumption of the LED will aid one in assessing the required battery life needed to sustain the circuit. 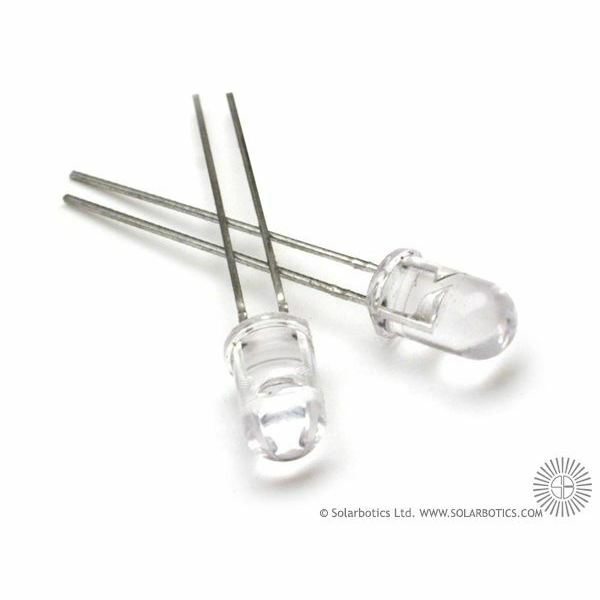 LEDs are used extensively in robots, or any electronic device for that matter. The main reason for this is that LEDs come in a large variety of shapes, sizes, and colors. This allows for many different functions, such as simple traffic lights, to more complicated devices, such as digital clocks. 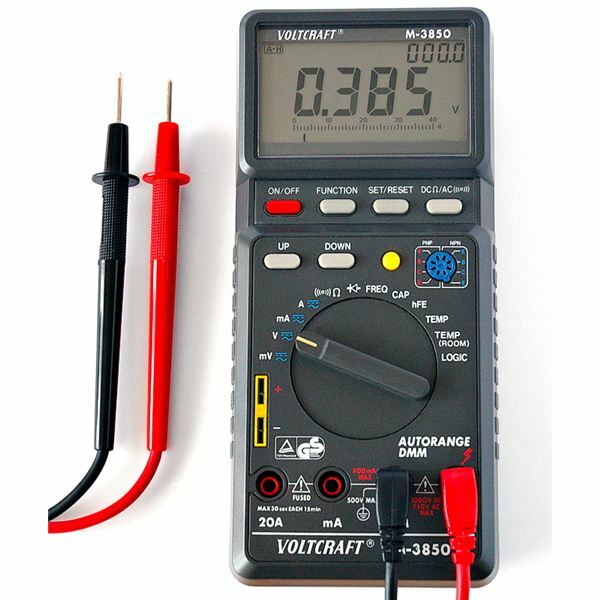 In order to make robot building even more efficient, you don’t only purchase any multimeter, but you can purchase one with extra features that are not typically included in basic multimeters. Although the price will be higher, it is well worth the purchase. Robots are an essential part of technology today. However, most people overlook the similarities robots have with humans, in terms of a control center and a structure. Two key components of most robots are the brains, in the form of microcontroller chips, and the body. 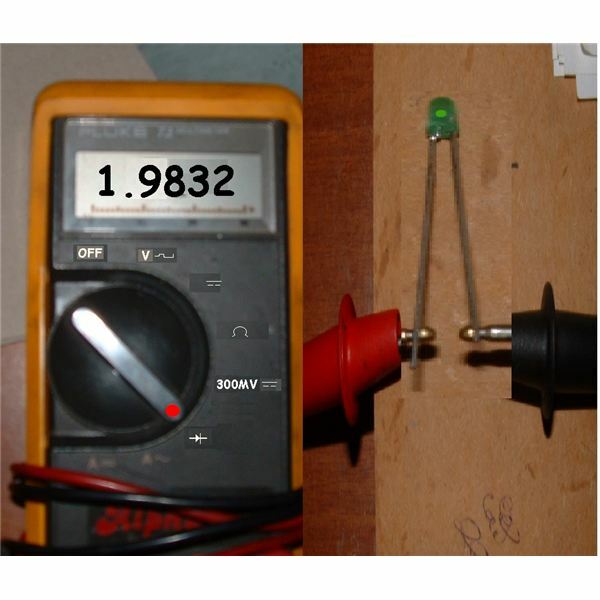 For any beginners in robotics, or even experienced individuals, being able to determine the resistance value of a resistor is important in building a robot, or more specifically an electronic device. A tool that is necessary for all robot builders is the multimeter. However, there is sometimes an uncertainty as to what features a multimeter must have for building robots. Although most multimeters have the required features, one should still make sure before beginning a robot building project. Robots use many resistors on their circuit boards. 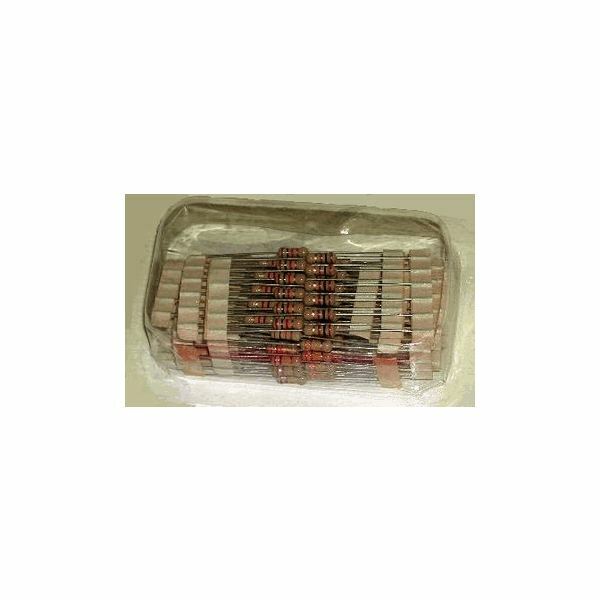 These resistors are so crucial for electronics that they would not operate without them. 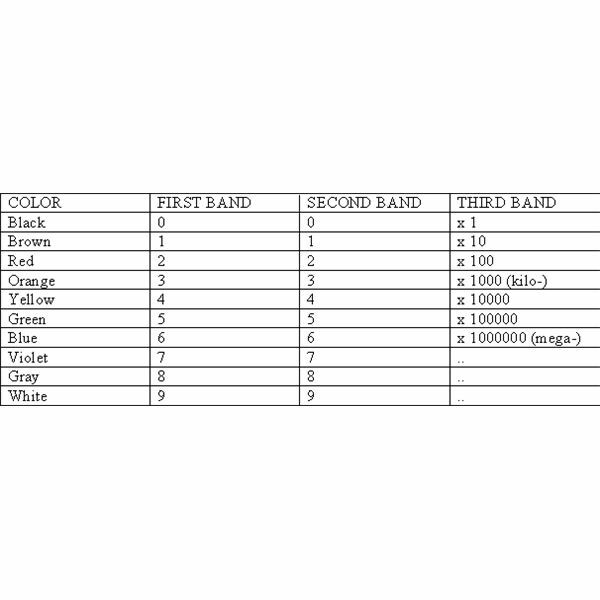 Therefore, it is important to know how to identify resistors if one wants to build or analyze an electronic part. 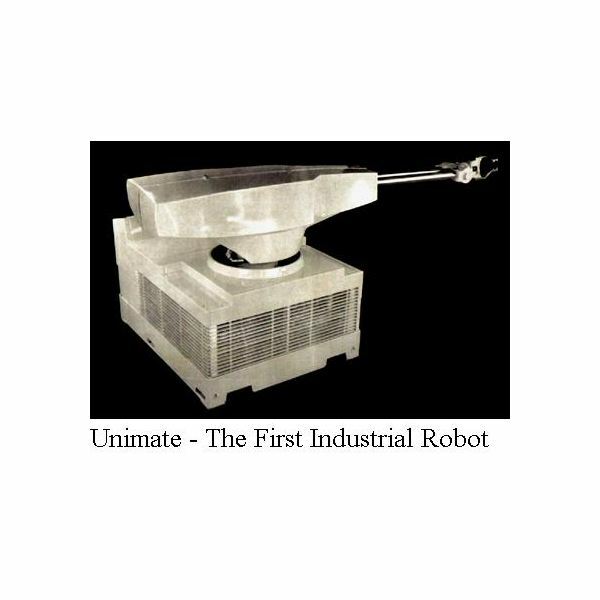 Manual Type Robots, as the name suggests, require human intervention for controlling and guiding the robot. 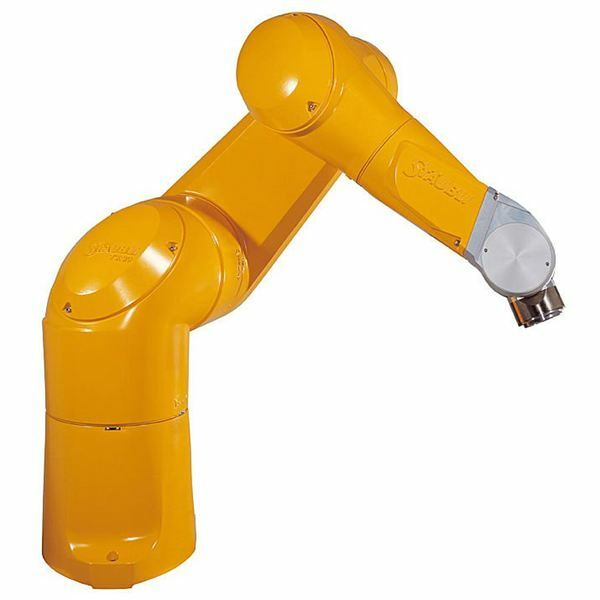 Having one of the most peculiar kind of control systems, manual robots are used for performing complex and arduous jobs. 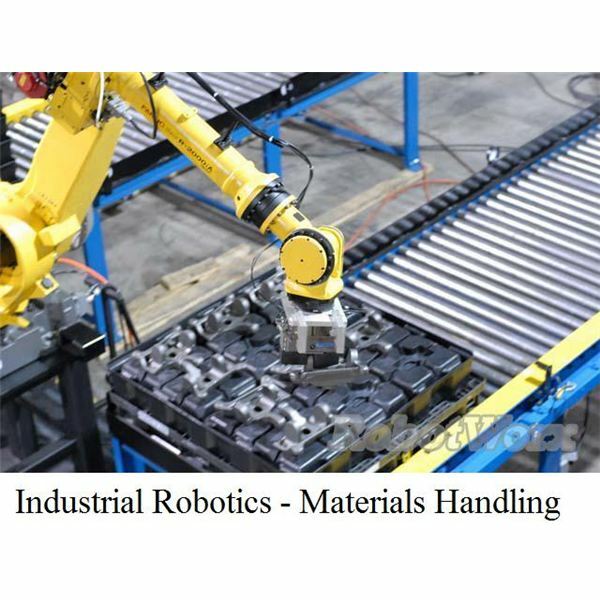 Find out more about manual robots inside the article. Manipulation Robotic Systems, an integral part of many industrial manipulators, are mainly divided on the basis of the type of control system they have. Automatic robots, a type of manipulation robotic system, are considered to be one of the earliest robotic systems. Tele-control robots, as the name suggests, are robotic systems that can be controlled from a distance. The following article describes the different types of remotely operated robots, their construction and design, as well as applications.